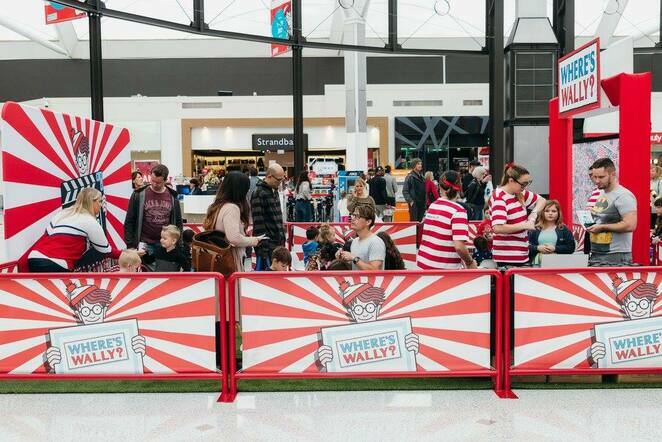 Warnbro Centre is presenting a fun, interactive Where's Wally? Exhibition these April school holidays! Held from Monday 15th to Sunday 28th April, the Where's Wally? Exhibition makes for a great FREE day out for the whole family. The Wallies pop out of the picture book into the real world to explore! 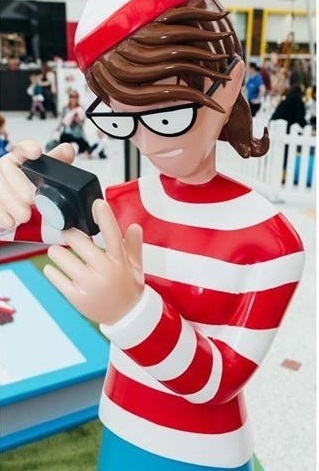 Join in the hunt and find the real Wally in one of three giant Where's Wally? boards, and take photos with the giant Wally and Wanda! 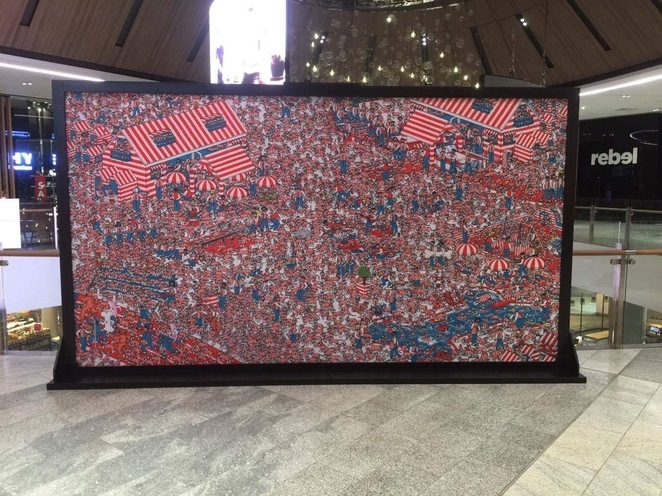 Plus, there's Where's Wally? Craft workshops every day from 10am- 1pm outside Big W (except Good Friday, Easter Sunday and ANZAC Day). No bookings are needed, just drop by. There's also a competition to win one of 4 Where's Wally? packs! Simply enter in the craft zone! Don't miss the Where's Wally? Exhibition at Warnbro Centre and enjoy an Easter Hunt with a difference with the kids! Showtime Wally from Showtime Attractions on Vimeo.